Cats some in a large variety of colors and patterns, from solid to bi-colored, like a tuxedo cat, to tiger-striped, and practically everything in between. Here are some unique colors that you may or may not have seen in cats, but each is, most certainly, beautiful. 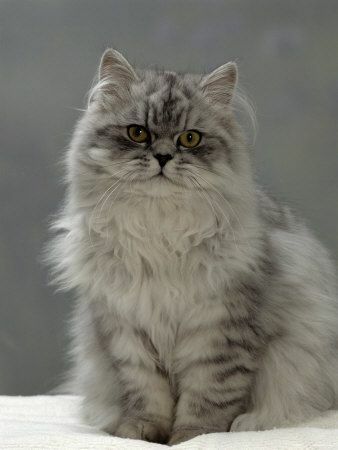 This coat color pattern is determined in a cat when each hair has a root and middle that are white and the tip is dark. 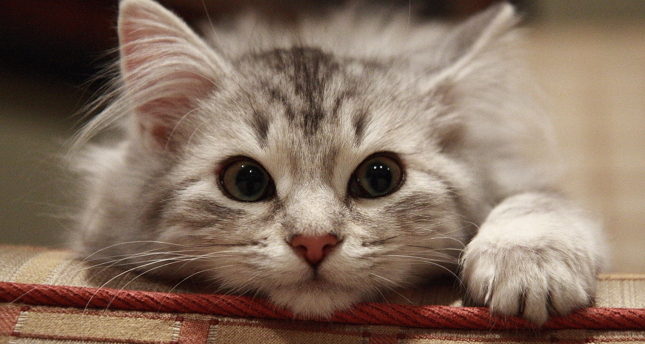 The actual color of the cat changes with the tip color; when a tip is black, the cat can appear to be silver and brown tips makes for a golden coat. If a root and middle are a pale shade, not pure white, this can also modify the overall look of the coat. There are many varieties of the Chinchilla color pattern including; Blue Chinchilla Silver, Golden, Chinchilla Shaded Tortoiseshell, Chinchilla Shell Tortoiseshell , Dilute Chinchilla Shaded Tortoiseshell, and Red, although these could also fall under different coat colors, depending on both the country and registry system. Chocolate is a mutation of the black gene, in fact, sometimes you will notice that in summer all black cats can have a brown hue to their coats. Havana Browns and Persians are truly chocolate colored cats. 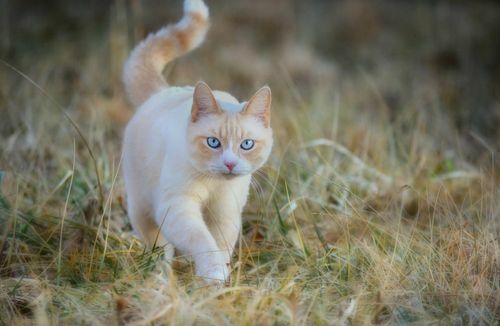 Cats with cream color coats are actually a dilution of the red, often called orange, coloring gene. The color can be across the entire coat or sometimes found only in the points. The coloring is most commonly found in pedigrees, but can appear in mixed breed cats, as well. Fawn is a dilution of cinnamon and most often seen in Abyssinians. Lilac, or Lavender as it is sometimes called depending on your location, isn’t purple, but rather a dilution of chocolate, which is a dilution of black. It is one of rarest colors found in cats. Roan coloring was first described in the 1800’s in Thailand. Made up of primarily any color that is evening mixed with white hairs, it gives a distinctive coloring and, even today, feral cats in Thailand can be found with this unique color. 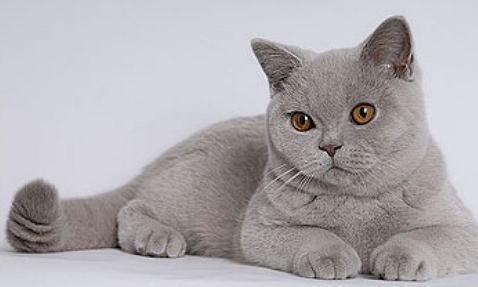 Smoked cats have the opposite hair coloring from Chinchillas with dark roots and middles and light tops. This coloration will make a Smoked cat coat look darker and a Chinchilla lighter in overall coloring. There are many variations to the above and others, including color location such as points, that add distinction to each individual cat. To learn more about cat coloring check out these great sites, Fixnation, Messy Beast, and Cat Fanciers. 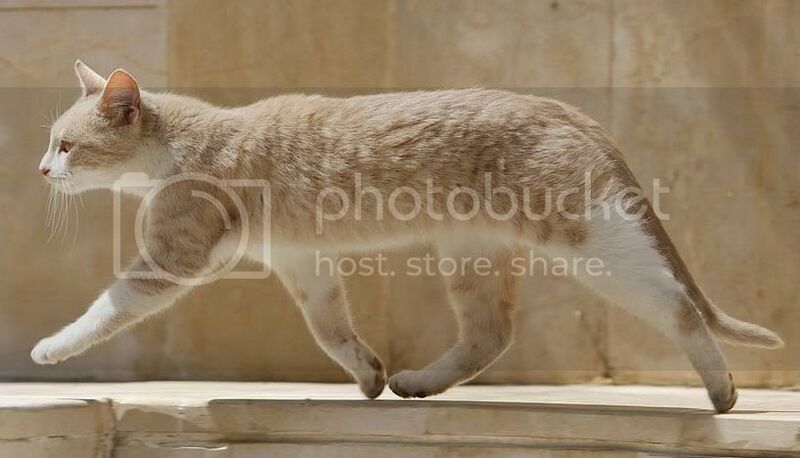 My orange tabby will come to me and bite me on my ankle, not hard tho, then he will rub against me, why is this? I love him!! Oh my gosh, he’s too sweet!!??❤️?
? ATTENTION ? ? ? ? ? ? ? ? ? ? I don’t know what breed my cat is. She is brown and white and has long hands. Could anyone help?